A new monthly publication coming to you from the Glengarry team of beer experts, where we explore everything beer related. 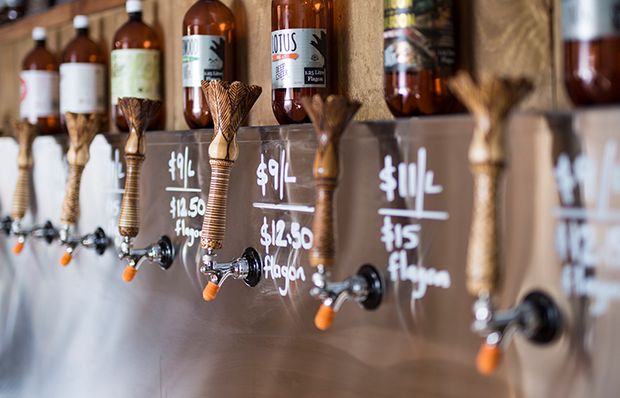 Here you’ll find an in depth look into the beer world and what makes it tick. View the full issue online here. 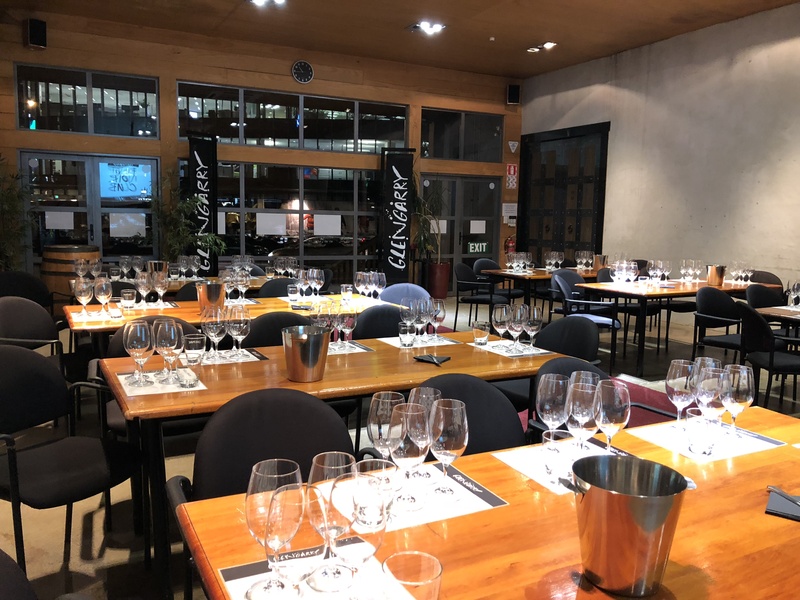 Deep Creek situated in the sunny suburb of Silverdale on Auckland’s North Shore is just a short drive from the CBD. And it’s well worth the drive (with a sober driver of course) because the team there push the boundaries in the craft beer world. 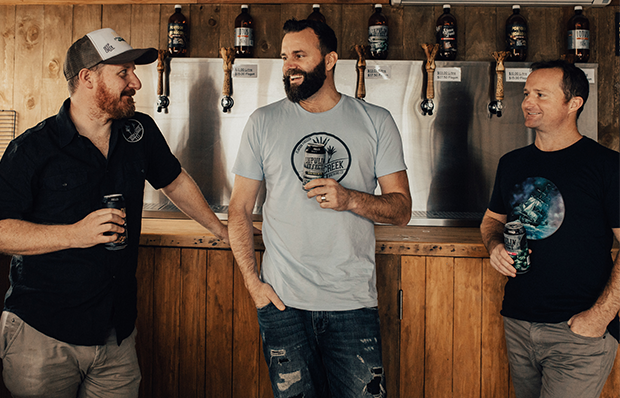 A home brew obsession turned brewery was the brainchild of three mates, Paul, Scott and Jarred, who started up the brewery in 2011. 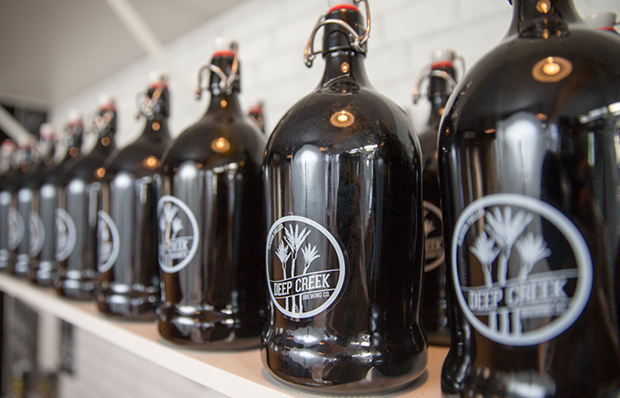 Deep Creek has since expanded and their dedication to craft beer and sharing their wealth of knowledge when it comes to everything and anything “hoppy” is second none. Along with an ever-expanding range of seasonal and permanent beers, Deep Creek have an outstanding tap room in Browns Bay and if you’re looking for a new everyday India Pale Ale the Lupulin Range is worth checking out, or for those more adventurous amongst us why not treat yourself to a Black Tamarillo Gose or a Raspberry Choc Berliner. Whatever you are looking for Deep Creek have you covered. Keeps the light out which keeps the beer fresher longer. There is less chance of oxidation because the cans have an airtight seal with no headspace, unlike bottled beers. You don’t have to go searching for that bottle opener at the bottom of the drawer. Ok yes, we kiwis are creative and can open a bottle with just about anything, but why go to all that trouble. They’re just better! Trust it. You can guarantee Glengarry will always have our beer fridges fully stocked with the multiple award-winning brews in convenient six packs and special release 440ml cans. Be sure to check them out when in store next or online.